When I was growing up, Hamburger Helper was definitely one of my best friends. While my Nana and Nanu were great cooks, my mom wasn’t. And one of my favorite Hamburger Helper varieties was Stroganoff. I promise this Instant Pot Beef Stroganoff tastes nothing like Hamburger Helper. While it still cooks up quickly and easily, in one pot, the flavors are superior, by far. A sprinkling of parsley, to brighten everything up. And egg noodles that cook right in the Instant Pot. 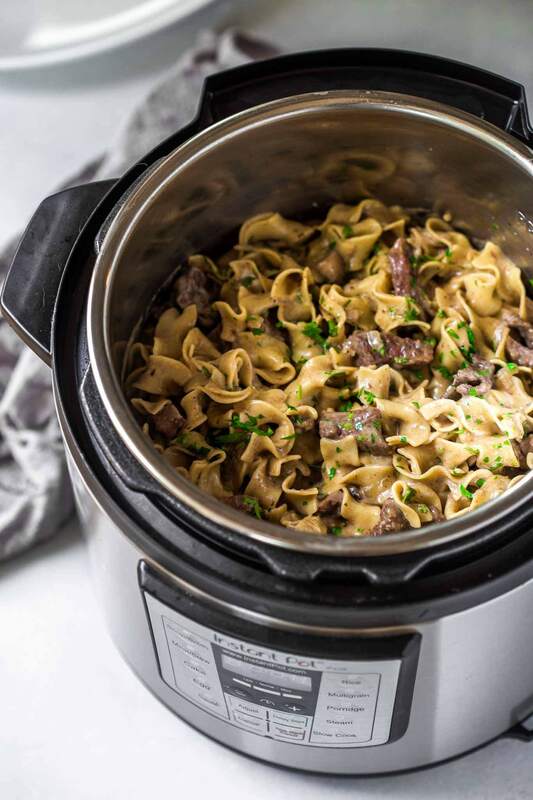 My key for making this Instant Pot Beef Stroganoff extra delicious is by spiking it with brandy and red wine. 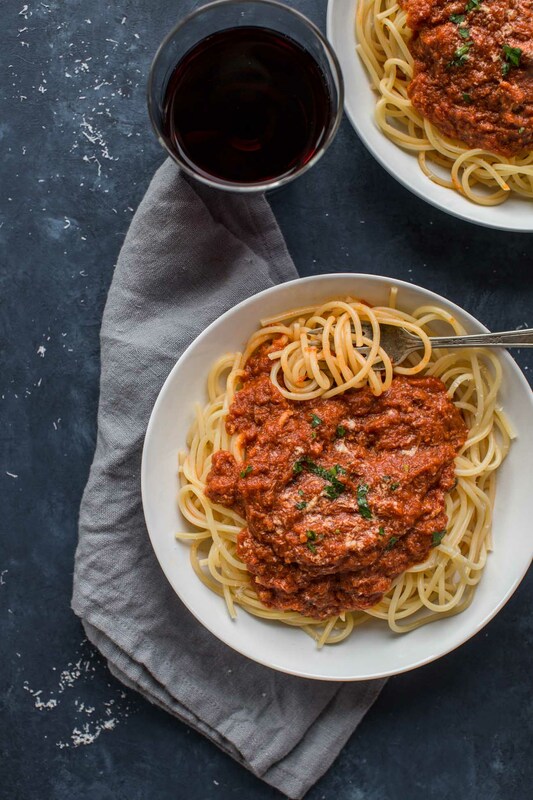 Of course, I always have red wine on hand, so it was easy for me to add some in this recipe. And, we seem to have a bottle of brandy in the cupboard that lives there indefinitely. I just use a little here and there, mostly for cooking. 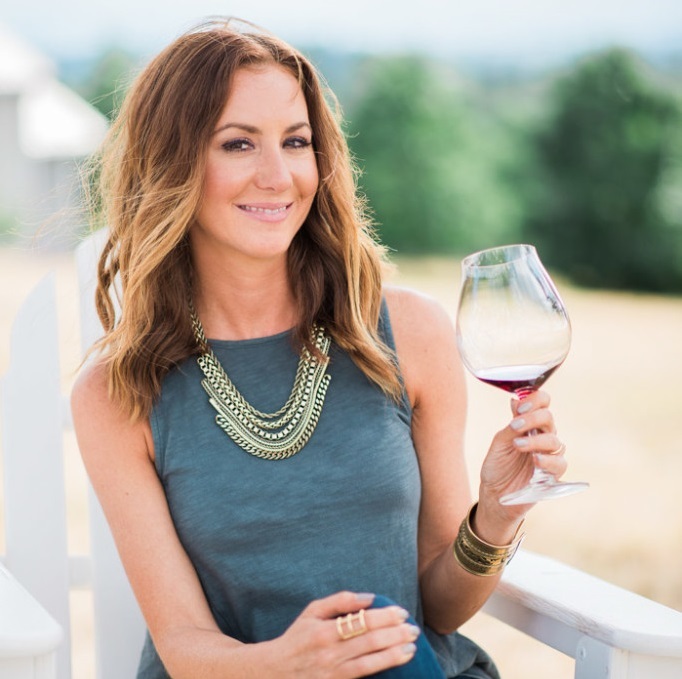 If you’re planning on drinking white wine with your meal (see my suggestions below) you can add that in here… Or you can leave the alcohol out entirely. In that case, you could maybe add in a few glugs of Worcestershire sauce. Any of these will add a bit of extra flavor… a nose of umami and a bit of acidity. The perfect balance to the rich, creamy sauce that’s made that way from the addition of sour cream. 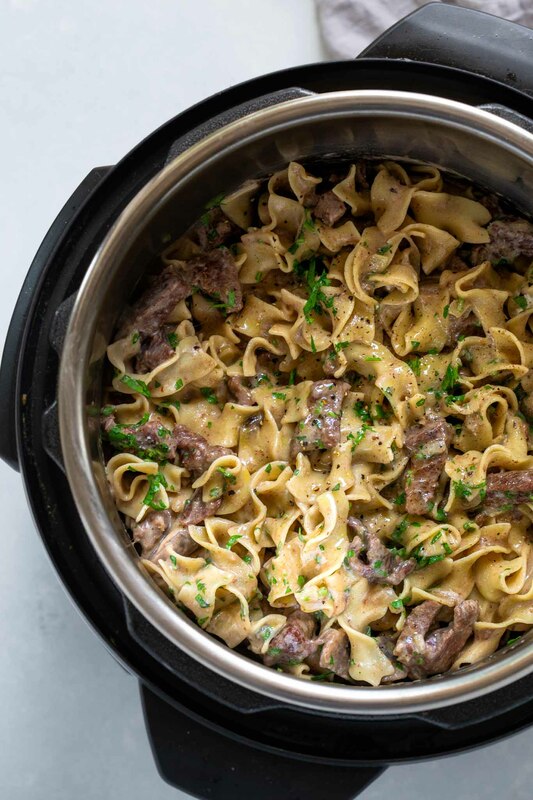 While my original stovetop Beef Stroganoff recipe takes over two hours, this Instant Pot Beef Stroganoff will be on your dinner table in under an hour, and most of the cooking process is entirely hands off… leaving you free to open up a bottle of wine and chill for a bit. Rick and I both prefer different styles of wine with our beef stroganoff. I’m always more of a white wine girl, and he prefers reds. So, sometimes, I’ll open up a couple bottles to pair with dinner. Tonight we opened up a couple of bottles from Geyser Peak in Sonoma County. They both come in at under $30 and are such a great quality for the value. For Rick, it was the Geyser Peak Walking Tree Cabernet Sauvignon. Its fruit-forward, dark berry notes complimented the earthy mushrooms and the rich beef perfectly. 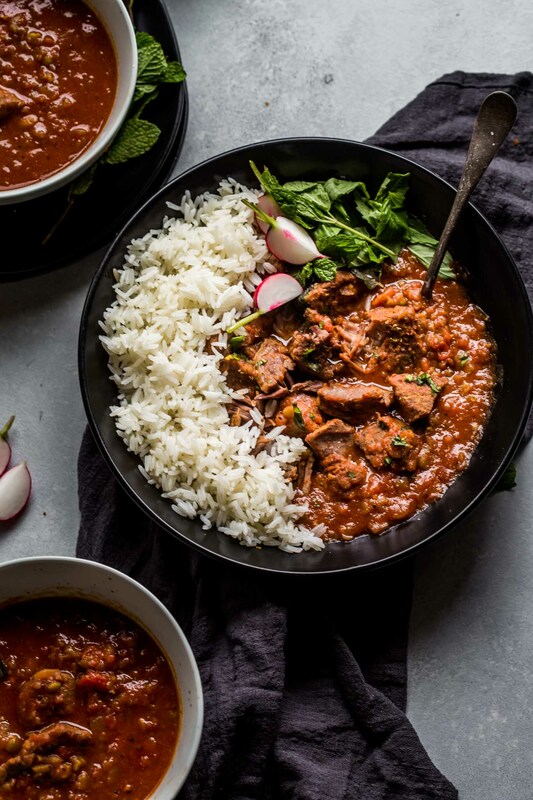 And while it was the perfect pairing for this stroganoff, I can also imaging enjoying this Cabernet with a roasted steak or these braised short ribs. 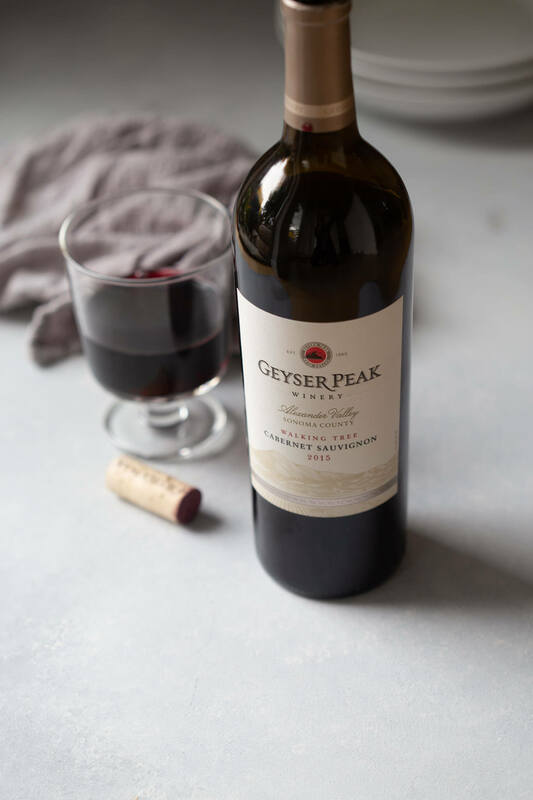 In particular, notes of black olive and smoked meat, make the Geyser Peak Walking Tree Cabernet Sauvignon such a hearty wine. 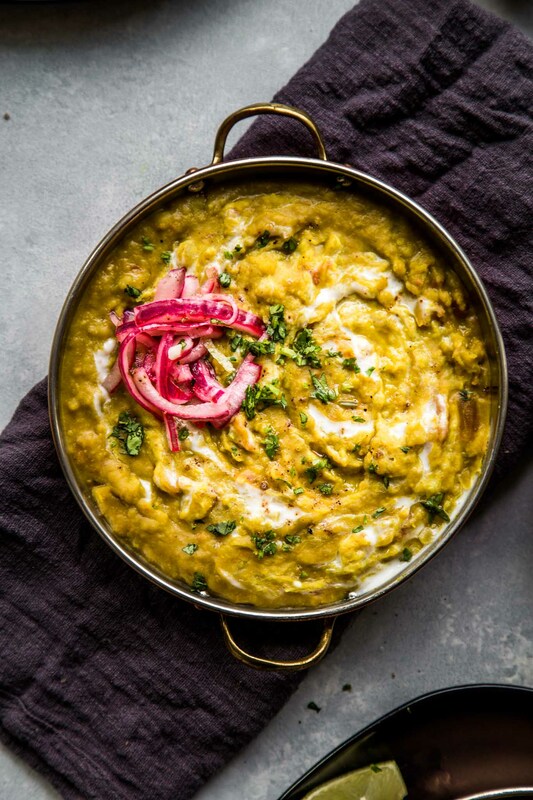 It’s perfect for the upcoming cooler months, and you don’t even need to enjoy it with food. It’s also perfect paired with some cozy PJs and a night on the sofa. For me, since I’m more of a white wine drinker, it was their Geyser Peak River Ranches Sauvignon Blanc. 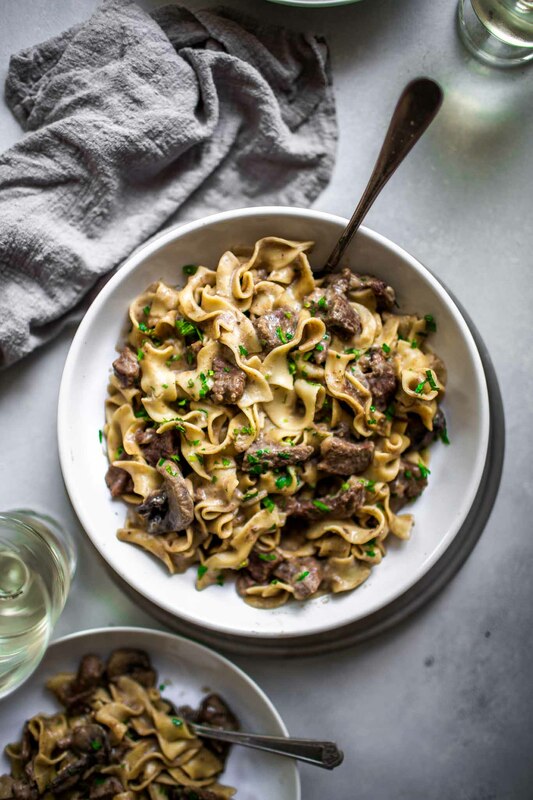 It’s a super versatile and food-friendly wine, and with this beef stroganoff, it was an amazing pairing because its bright acidity balanced out the richness of the cream sauce. 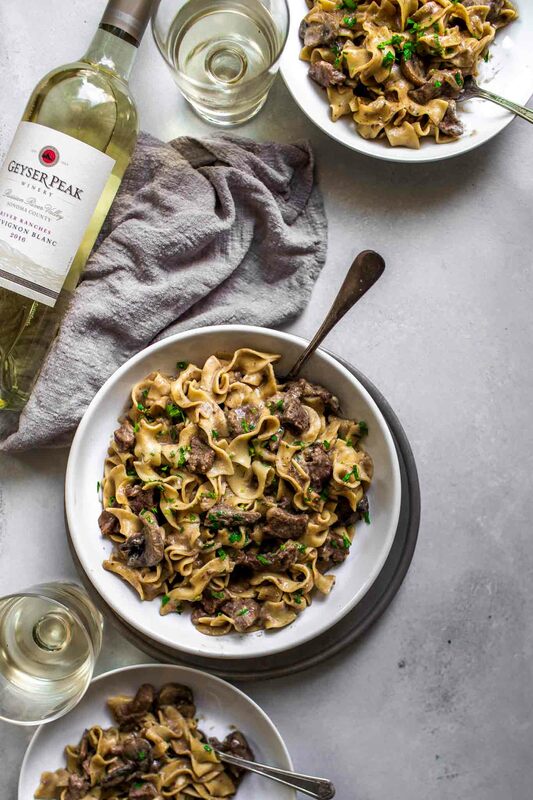 Which wine would you choose to pair with this beef stroganoff – the Geyser Peak Walking Tree Cabernet Sauvignon or the Geyser Peak River Ranches Sauvignon Blanc? Let me know in the comments below! In a large bowl, combine 1/3 cup flour, salt, pepper, garlic powder and nutmeg. Pat beef dry with paper towels and add to the flour mixture in the bowl; toss to coat. Set Instant Pot to SAUTE, add vegetable oil and brown the meat on all sides. Meat will not be cooked through. (Be sure not to crowd the pot - you will have to work in batches. I work in 3 batches). Transfer browned meat onto a plate. Add onion and mushrooms, cook, stirring occasionally, until tender, about 5-6 minutes. Stir in brandy and red wine, scraping any browned bits from the bottom of the pot. Stir in beef broth and return beef to Instant Pot. Cover and seal the lid - turn the vent to sealing. Hit CANCEL then press the MANUAL (high pressure) button and set the timer to 12 minutes. 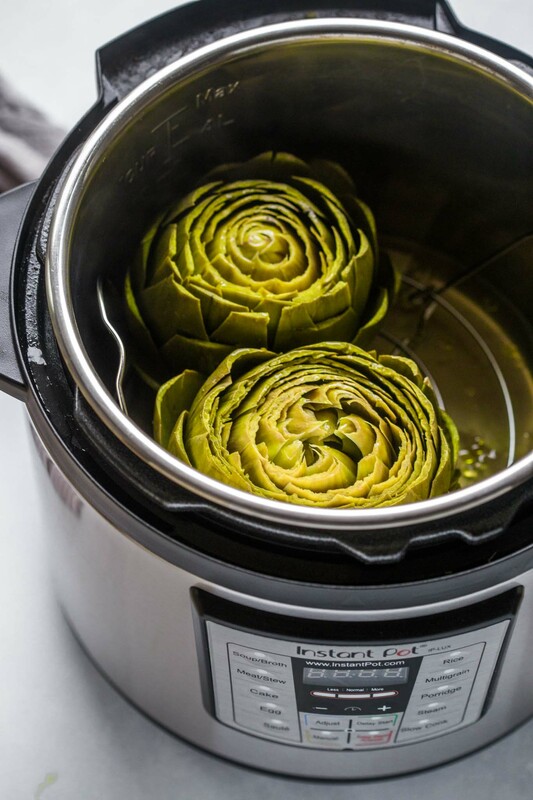 It will take about 15 minutes for Instant Pot to come to full pressure, then the display will show a countdown timer. When finished, quick-release the pressure before removing the lid. Add the egg noodles. Cover and seal the lid - turn the vent to sealing. Hit CANCEL then press the MANUAL (high pressure) button and set the timer to 5 minutes. When finished, quick-release the pressure. Stir in sour cream and parsley and season with salt and pepper, to taste. 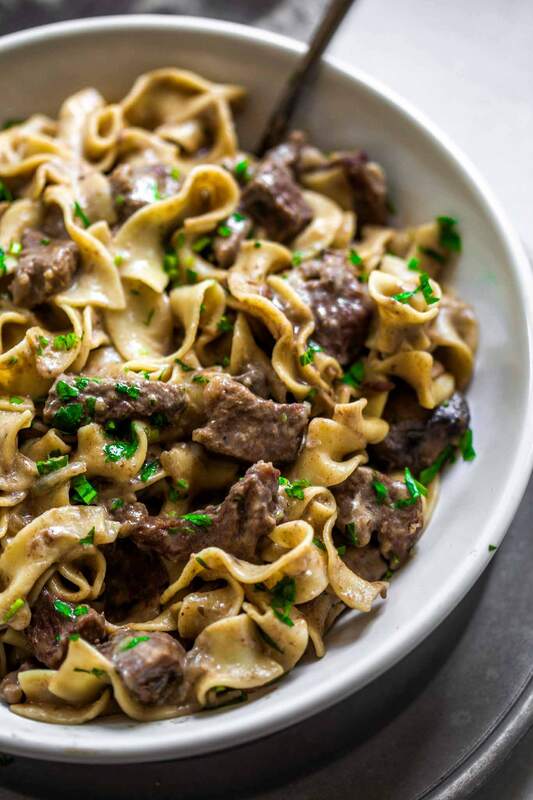 If you loved this Instant Pot Beef Stroganoff recipe I would appreciate it so much if you would give this recipe a star review! Also, be sure to snap a picture of your finished dish and share it with me on Instagram using the hashtag #platingsandpairings and tagging me @platingsandpairings. I teamed up with Geyser Peak to bring you this post. As always, all opinions are my own. To balance the rich flavors of the dish, choose a rich, fruity wine such as Cabernet or Grenache. We enjoyed this stroganoff with a Geyser Peak Walking Tree Cabernet Sauvignon and it complimented it perfectly. Sauvignon Blanc – The acidity will balance out the richness of this dish perfectly. 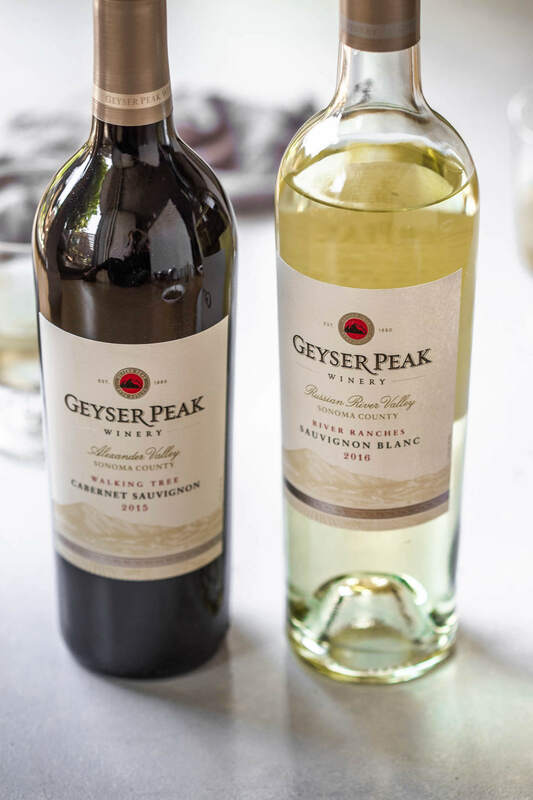 We opened a Geyser Peak River Ranches Sauvignon Blanc and it was an amazing pairing. it would be great if we didnt have to read a novel before we see the recipe. Hi Martha Stewart! I understand. Unfortunately as bloggers, we have to insert a lot of text for SEO purposes. I totally get it if you don’t want to read the whole thing! That’s why there’s a “JUMP TO RECIPE” button at the top of the page. I hope that helps! If subbing out the alcohol for Worcestershire sauce, is it the same measurements? I would just add in a splash. Best Stroganoff I have ever made! I was really leery of cooking noodles in IP, but they were perfect…tender but not at all mushy. Beef was fork tender. Sauce was excellent. I cut recipe in half, since there’s just 2 of us. Used 2 cups of bone broth instead of 3 and just 2 cups of dry noodles. Perfect! How would you recommend adjusting the amount of liquid (brandy, red wine, and broth) if you are doubling the recipe from 6 to 12 servings? Hi Lauren – I would go ahead and just double everything. Hope that helps! Excellent! Everyone loved it and it was really easy to put together. One thing I looked for and couldn’t locate is the serving size. I’ve had bariatric surgery and need to measure my food out. If you could provide the serving size that corresponds to the calorie count I would be most appreciative! My husband and I cannot eat mushrooms… what could I use instead? We are used to the typical hamburger helper style and I’m trying to be better about actually cooking. Hi Nicole – You can leave them out entirely if you don’t like them! If I need to omit the red wine and brandy bc I don’t have any in hand… what measurement of sherry do I use? Hi Ila – I would just use 1/4 cup sherry in place of the wine and brandy. Hope that helps! Does my meat need to be completely thawed? Great recipe. I did add 3 tbsp of Worchestershire sauce and 1 tbsp of Dijon mustard with the sour cream to up the flavor.